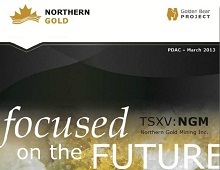 Home > Junior Mines > Northern Gold Mining Inc.
Northern Gold is a TSXV-listed gold company based in Toronto, Ontario. 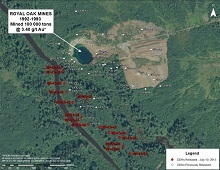 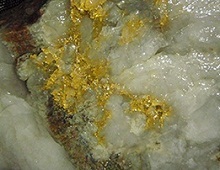 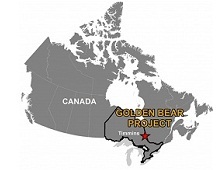 Our focus is the exploration and development of our prospective mineral properties, the Golden Bear Project, in the Timmins Gold Camp in northeastern Ontario. 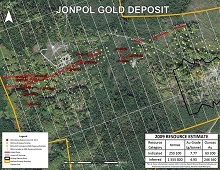 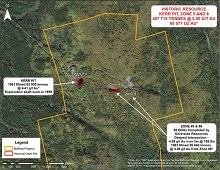 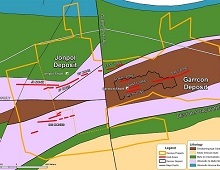 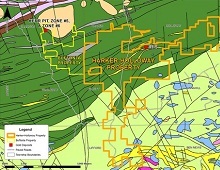 Led by an experienced management team, Northern Gold has a portfolio of advanced exploration projects, including the Jonpol and Garrcon Deposits and the newly acquired Buffonta Property.